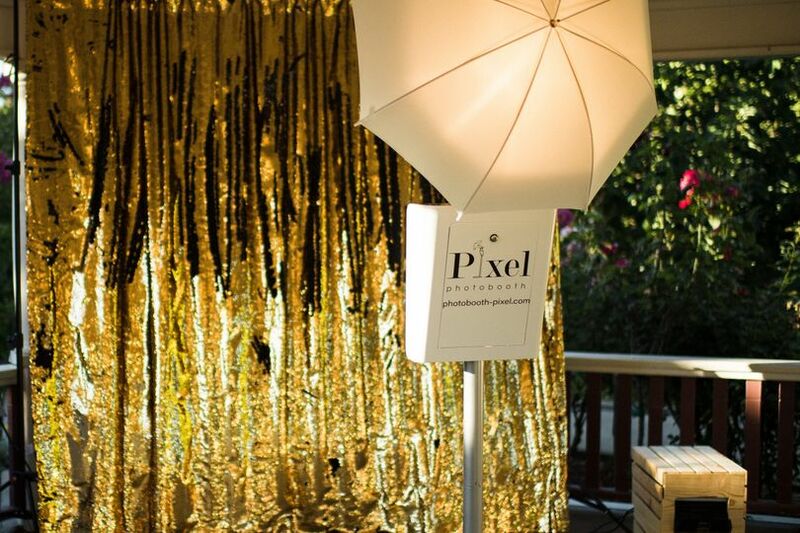 Photobooth-Pixel is a photo booth company located in Carmichael, California, also serving the Sacramento, Modesto, and Fresno areas. 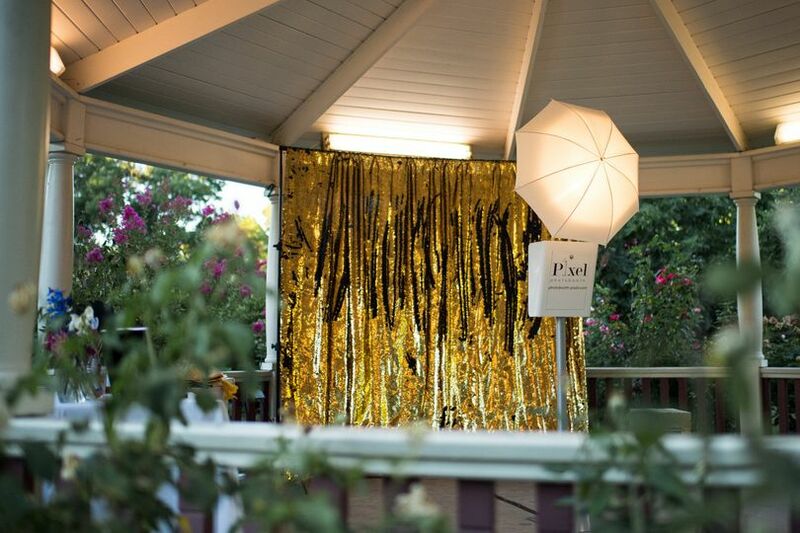 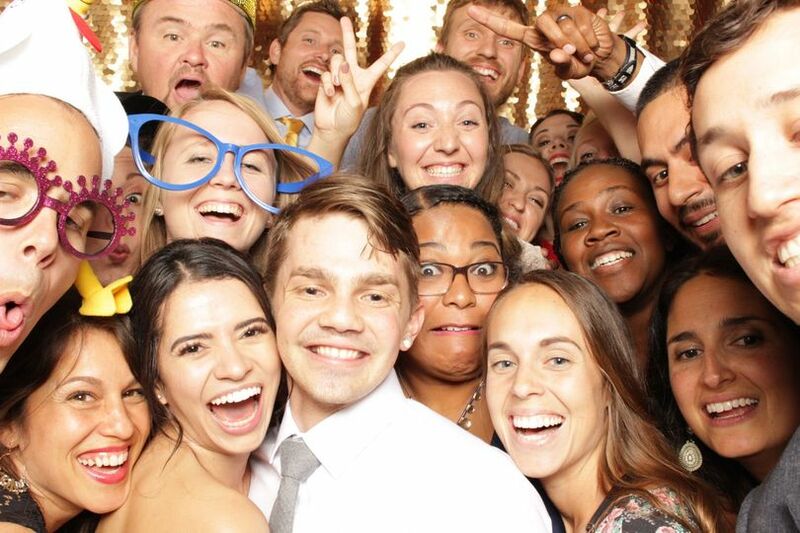 This modern, open-air photo booth company offers a sleek, exciting, and fun new way to entertain your guests. 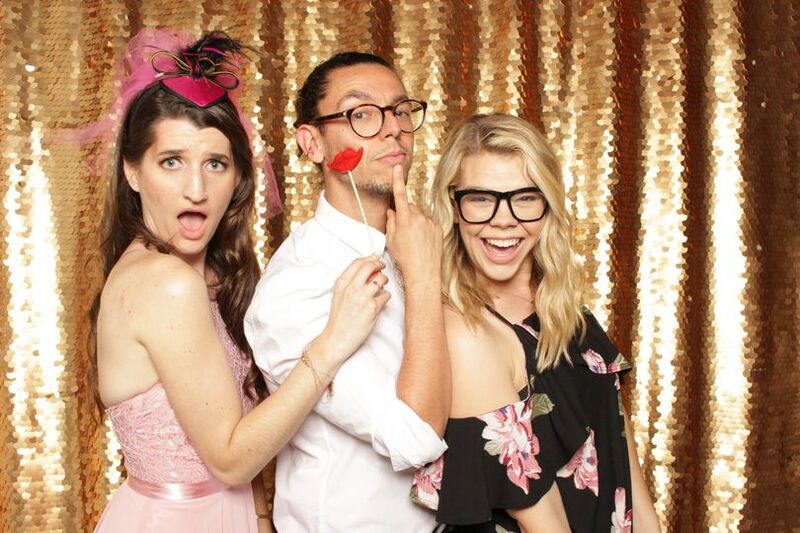 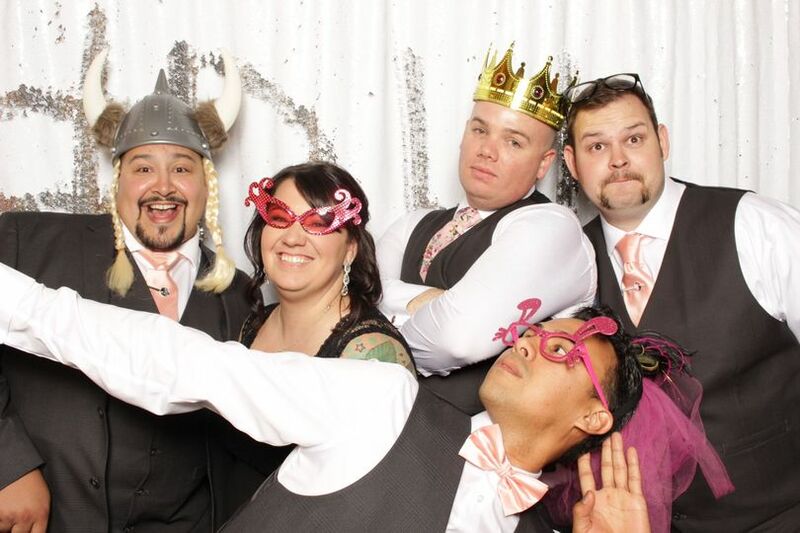 With state-of-the-art technology, excellent props, and customized services, Photobooth-Pixel can provide a totally unique and personalized photo booth experience for your event. 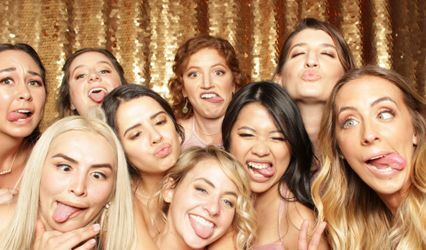 Photobooth-Pixel comes equipped with many great features, and offers wonderful services to help bring some extra fun to your big day. 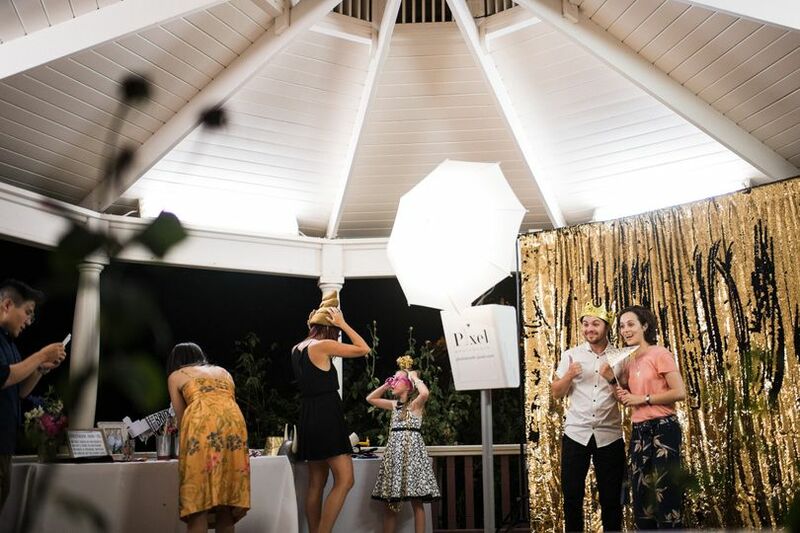 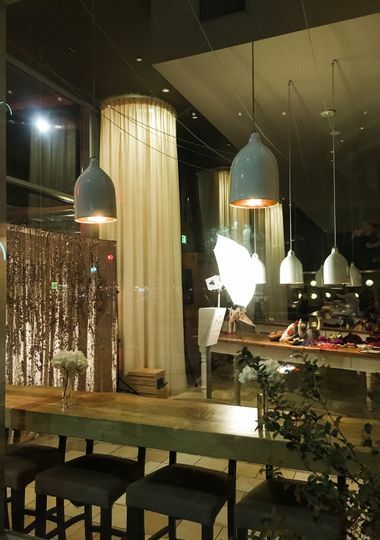 When renting a photo booth from this company, you can receive top-notch backdrops, social media integration, high-quality prints, and customized props. 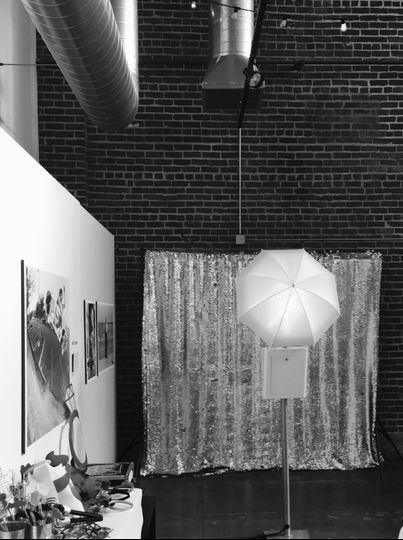 The professional and attentive team can also provide setup for the event, so you don't have to worry about a thing. 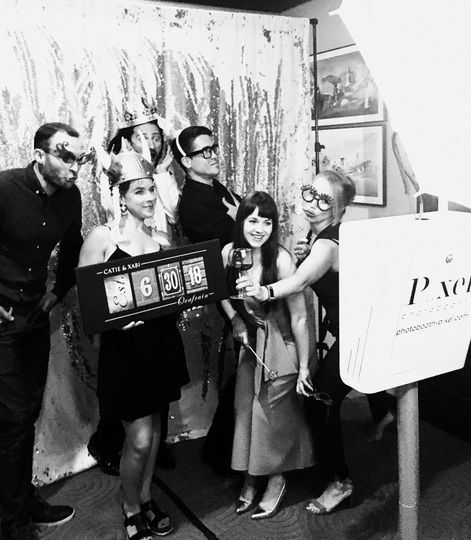 Enjoy fun, unique designs and have an overall awesome experience with Photobooth-Pixel.